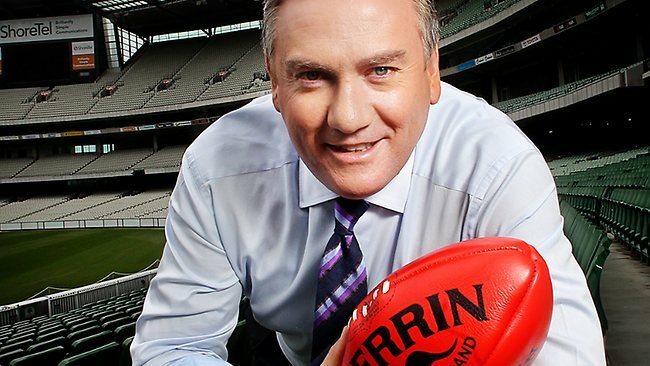 Collingwood President Eddie McGuire has today offered to drown former Collingwood coach Mick Malthouse in order to prove that he is not sexist, but rather just a thug. McGuire’s offer to drown Malthouse comes after he has been called to order over his comments on radio where he and fellow football ‘personalities’ James Brayshaw and Danny ‘Spudd’ Frawley talked about drowning football columnist Caroline Wilson in order to raise funds for charity. The AFL has condemned McGuire over his words, but chose not to punish him as it reasoned that being a Collingwood fan was punishment enough. What an amazingly thoughtful man, who hasn’t taken far too many head shots to impair his ability to speak.